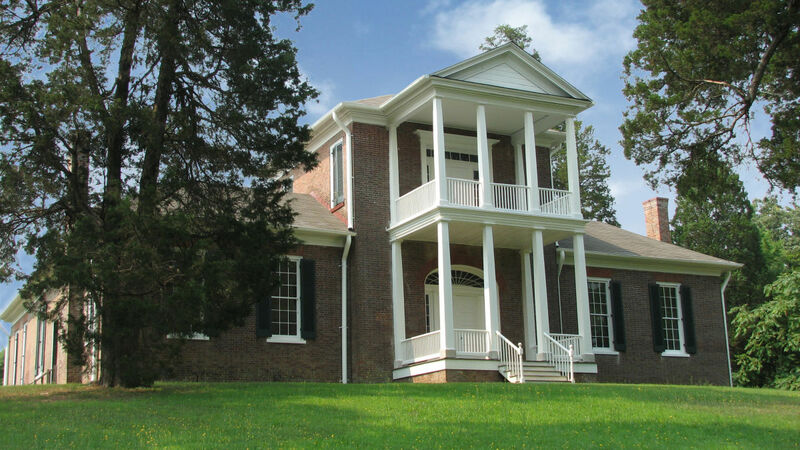 Bell Mont Mansion is a singularly fine example of plantation architecture in North Alabama during the early 1800’s. 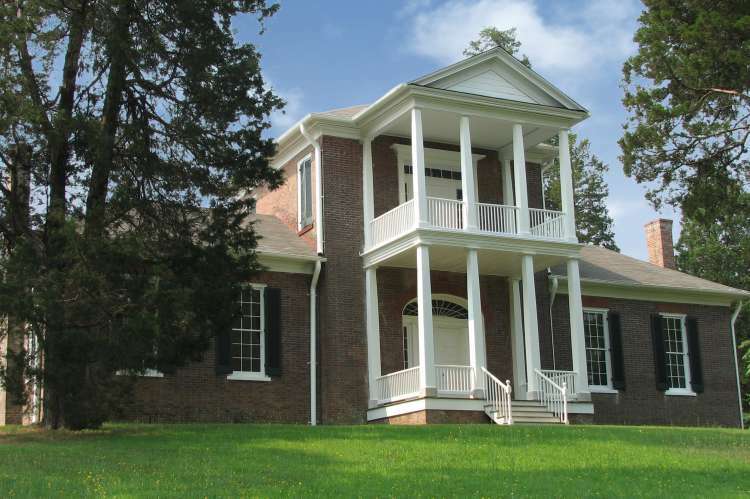 Its design reflects the influence of Thomas Jefferson. Surrounded by cotton fields and furnished with period antiques, the museum provides an interesting glimpse into the past. Owned by the Alabama Historical Commission and operated by the Colbert County Historical Landmarks Foundation. Open W-Sa, 10am-4pm. Other times for groups by appointment. To schedule call: 256-381-5052 Admission: $6 adults, $5 seniors, military & college; $3 children 6-8; under 6 free. Group rates available.